Kokomo HS football hosting Tech Titans August 28, 2015. 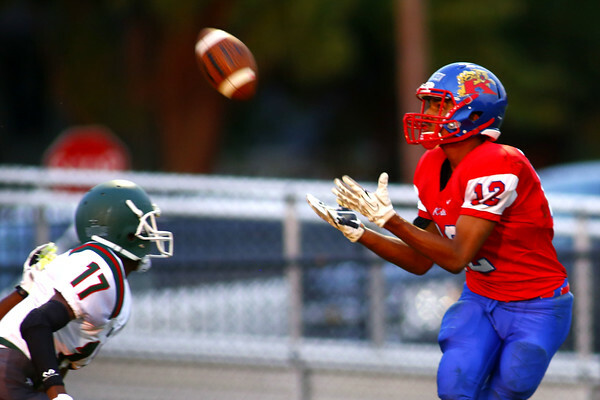 Kokomo'Jordan Matthews catching a long pass that took him down to the 6 yard line. Kokomo scored a couple of plays later.